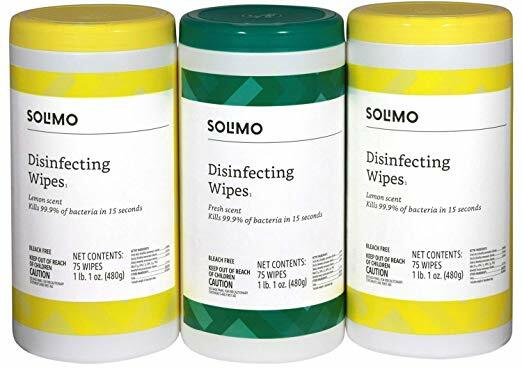 The Amazon Brand Solimo Disinfecting Wipes (Pack of 3) are marked down at Amazon right now! This is the lowest price according to this price history chart (you can see the dip right on the last line). Consider these for your spring cleaning needs!